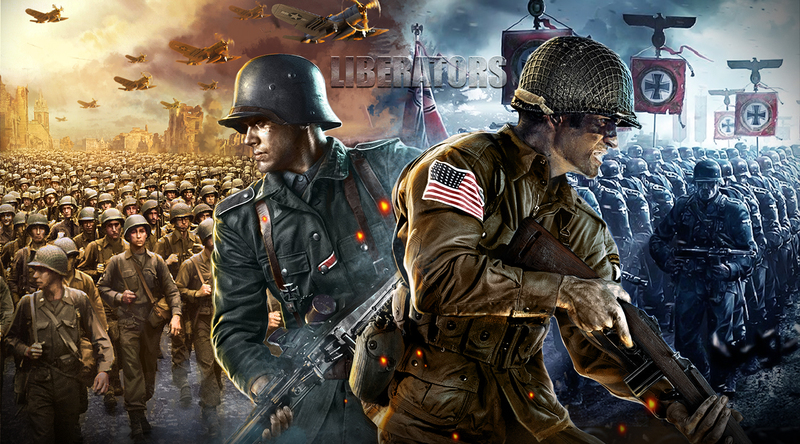 Many of the battles in Liberators features teams of generals uniting to defeat a common enemy, or battles where they face their opponent directly, in 1 vs 1 combat. But what would happen if many generals find themselves in a battle royal stage where only one can survive? 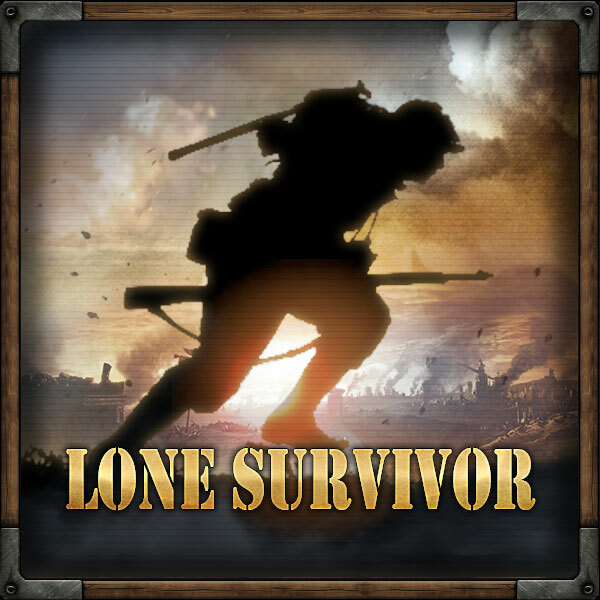 Introducing the new game mode LONE SURVIVOR. 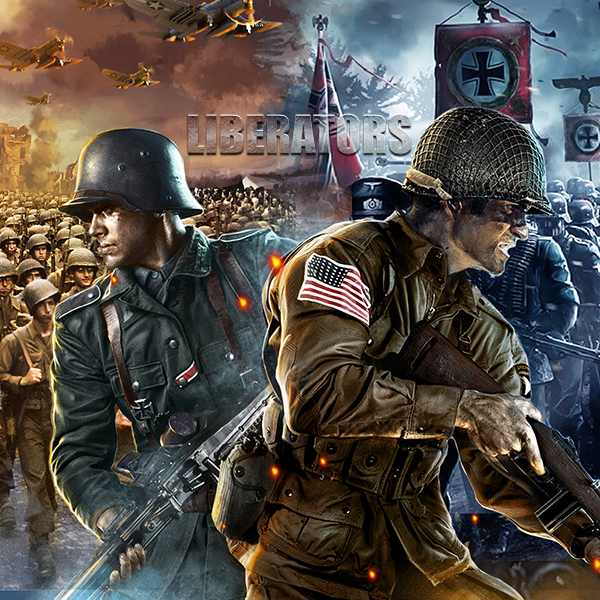 In this game mode, 20 players will fight each other in a single battle. The last player standing will win the round. 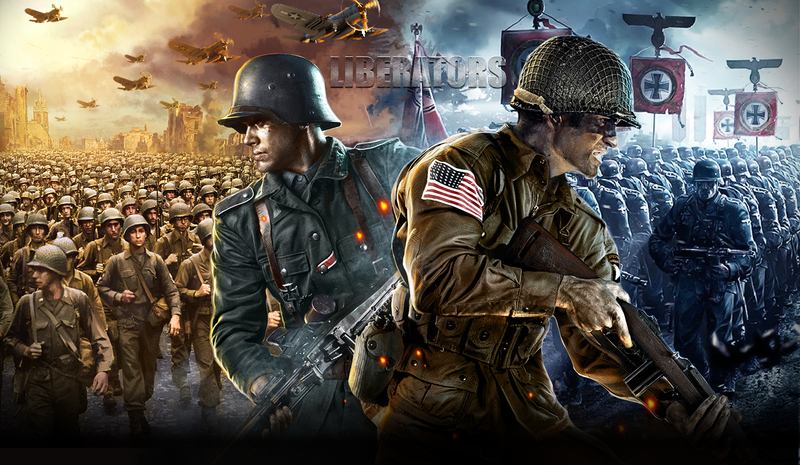 Players will be able to deploy 6 commanders before each battle. As soon as the battle starts, the 20 players will be parachuted into one random spot on the map. You should start to scavenge for equipment that will boost your stats in the battle. But be careful! When another player is close to you, the fight will start. The goal of the game is to get as many pieces of equipment as possible while killing other players and avoid getting killed. There is also an available safe area of the game's map that will decreases in size over time. You can see when the safe area will shrink in the game mode windows. Pick the best equipment and crush your enemies! Whether you’re looking for excellent free war games or addicting free strategy games, Liberators is the best choice to take you straight to the World War II online battlefield! Can't get enough great games? Click here to play free games online! 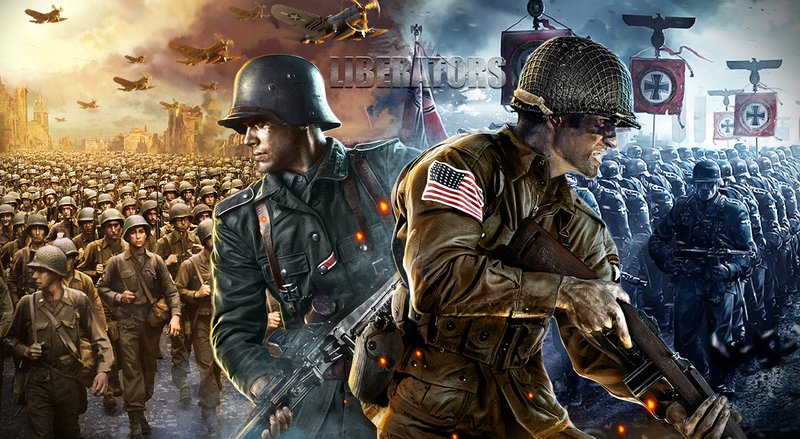 Click here to join the Liberators battlefield!